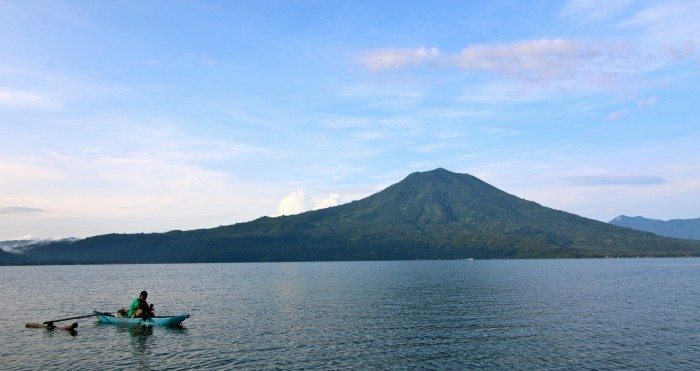 Take a trip to South Sumatra and you’ll find endless fields of rice paddies, towering volcanoes, picturesque lakes and glimpses of village life – all untouched and untainted by tourism. It’s a place where you’ll find yourself equally in awe as you are in shock as you navigate your way through the countryside. One moment you’ll be taking in the most breathtakingly beautiful landscapes and the next be confronted by an endless sea of trash. In one area you’ll be rejoicing in fresh mountain air and the next wondering if you’ll ever see the blue sky again through stacks of billowing smoke. You’ll pass villagers who survive off less than you could ever comprehend, the roof over their heads barely standing but with a smile so big you’ll question what everyone back home has to frown about. 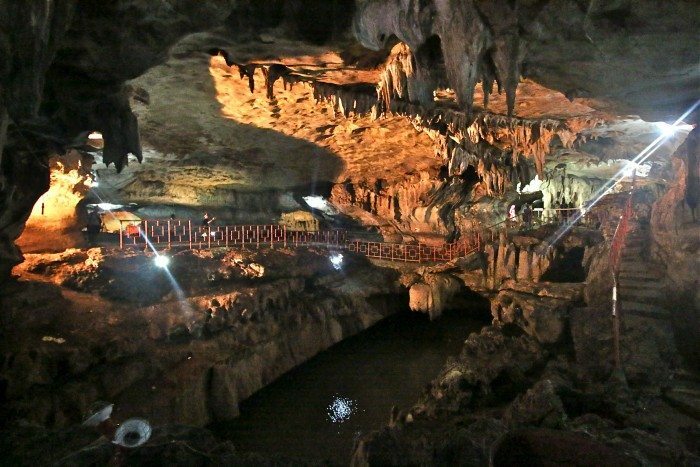 Goa Putri or Princess cave in english, is an underground network of stalactites and stalagmites with a river flowing through the middle. 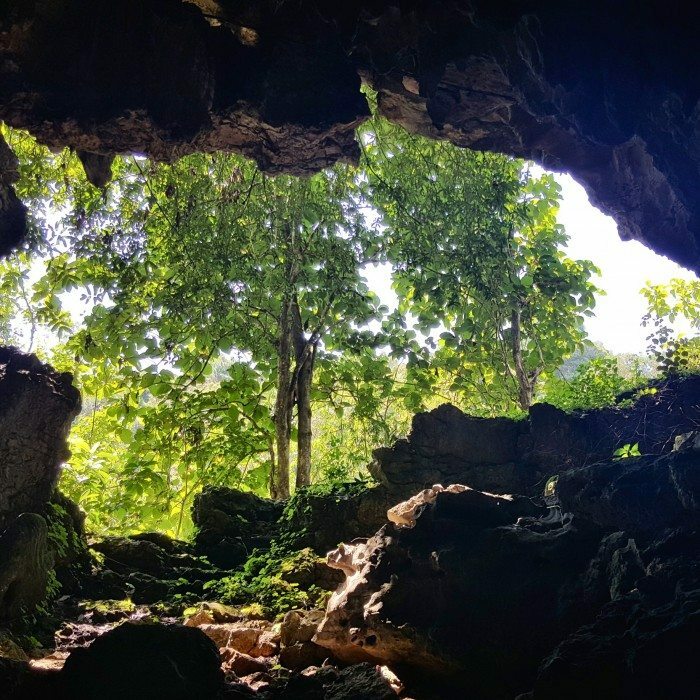 The cave has many hidden corners to discover, so give yourself some time to explore. Entry is less then a dollar. Visit this picturesque lake to enjoy lazy days and breathtaking sunsets. 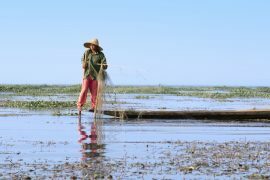 There isn’t much else to do here other than to unwind, take in the natural surroundings and admire local fisherman hard at work on Sumatra’s second largest lake. Accommodation is very limited here. I stayed at Villa Pusri situated right on the lake’s edge. The waterfront rooms all come with large balconies overlooking the lake and out to Mount Seminung. There’s no better spot to unwind and take in the picture perfect sunsets. The rooms here vary in quality, but all are basic with no hot water. A couple have been redone and are much nicer then the rest, request a renovated room if they’re available. 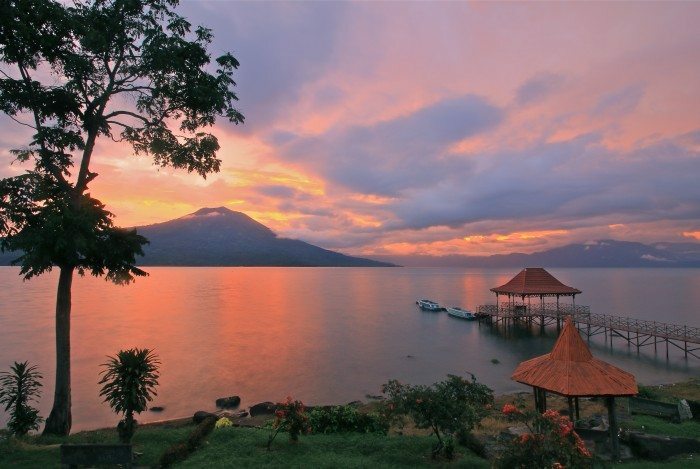 From Villa Pusri you can easily arrange a boat (Ketek) to take you around Lake Ranau. On Marisa Island you can find a waterfall and hot springs. Don’t imagine natural rock pools, it’s more like a giant shabby pool, partly filled with piping hot volcanic water. At the hot springs, you can also rent inner tubes to float around on. 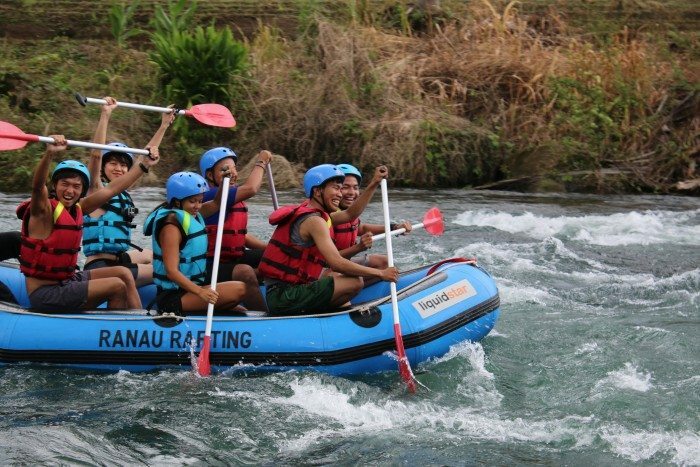 For an adrenaline rush, head out rafting with Ranau Rafting. The area is surrounded by rice paddies and is extremely pretty, they’ll even capture some great shots for you. After you’ve worked up a bit of an appetite, stop at a roadside restaurant near Lake Ranau and enjoy fresh grilled lake fish. 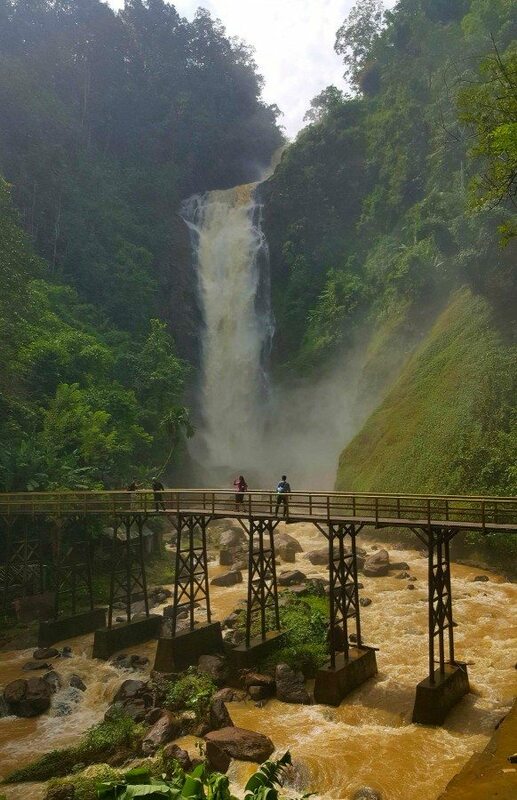 Bedegung Waterfall is the highest waterfall in South Sumatra towering at 99 meters and can be taken in from various vantage points. Head over the bridge and walk down the path to feel the real force of the cascading falls. 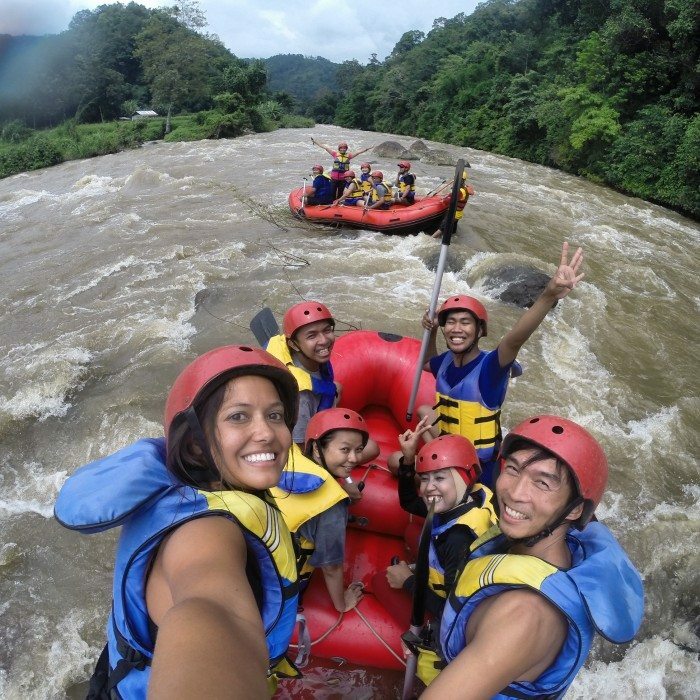 You can also go rafting down the river rapids for less than $10. It’s a lot of fun. 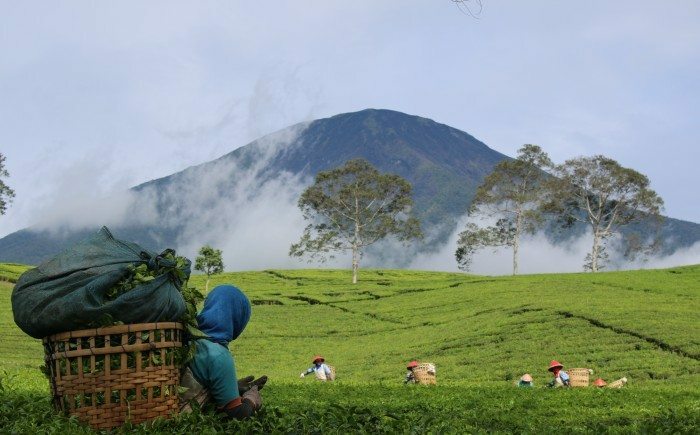 Pagar Alam is the most picturesque area of the entire region. The air is cool and crisp and everywhere you look there’s natural beauty. Explore endless waterfalls, tea plantations and ancient megaliths or for the more adventurous, hike the impressive Mount Dempo. 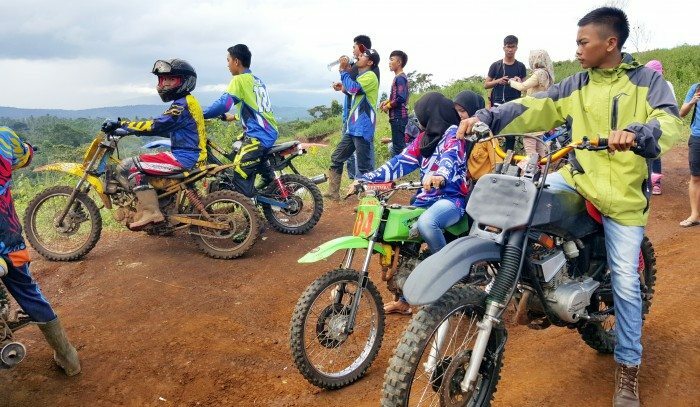 To see how the locals enjoy spending their days, head to Padang Serunting and feel the rush as young and old rip around the dirt tracks in their 4×4’s and motor bikes. Pagar Alam is the only area of the country which can be reached by public transport easily as it attracts tourist from Palembang during holidays and weekends. However, once you’re there, many of the sights are outside of the main street and can be difficult to get to without your own private vehicle. Palembang is the capital of South Sumatra and is a bustling industrial city that deserves a day of exploring before escaping off to the lush surrounding countryside. 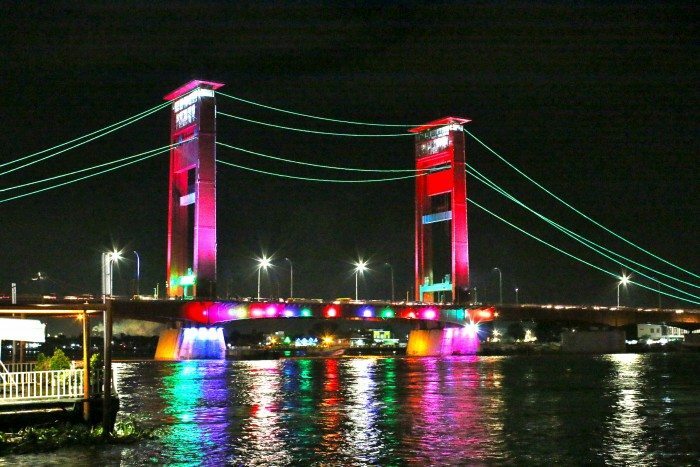 Take a stroll along the Musi River to admire Ampera Bridge, Palembang’s iconic lift bridge. 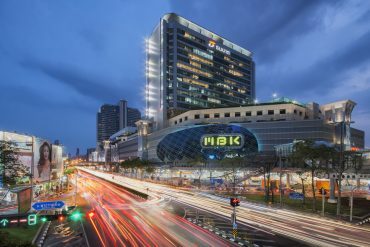 In the evening it comes to life with bright lights and you can find food stalls and locals enjoying sunset and dinner along the river’s edge. Palembang is also known as the culinary capital of South Sumatra with many dishes originating here which are popular all over the country such as Pempek, a type of stuffed fish cake. For a traditional meal in a pretty setting, dine at Kuto Besak Theatre Restaurant found next to Ampera bridge. KBTR is housed in a beautiful heritage building and has traditional music nightly. The area of South Sumatra is well and truly off the beaten and there aren’t many places left in the world that you can truly say that about. Come here with an open mind and an open heart and enjoy this hidden treasure while you still can. I explored the beautiful region of South Sumatra with a team of travel journalists over 6 days during the total solar eclipse with the South Sumatra Tourism Board. We covered a lot in the 6 days and spent 6+ hours a day getting from place to place. I would recommend a minimum of 2 to 3 weeks if you want to explore the area properly and without having to move every other day. The best and easiest way to discover the region is to fly into Palembang and hire a car and driver. Otherwise if you have the time, funds and experience to explore on your own, then getting a motor bike would be an unforgettable way to do it. 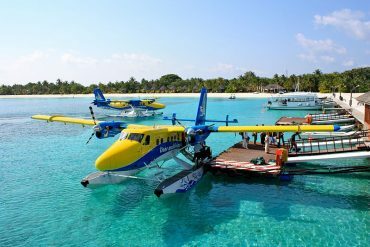 If you decide to travel on your own you’ll be in for a challenging and rewarding experience. Public transport is extremely rare (if you’re going long distances) and outside of the main cities like Palembang, you might find it hard to find anyone who speaks english. Bring a translation book and pick up a few words such as food (makan), drink (minum), thank you (terima kasih) and you’ll be surprised how a little can go a long way. The locals here are so friendly and will do anything they can to help you even if it’s by hand gestures. 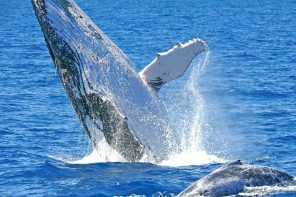 Gama Hita Mulia Travels is one of the few tour agencies operating out of Palembang and can help arrange tours of Palembang, english guides and transport. 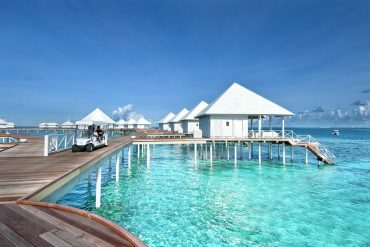 If you want any travel advice on visiting this beautiful part of Indonesia feel free to comment or send us a message. Big thank you to the South Sumatra Tourism Board for making this trip possible.